Deepak Kalra is all set for his big Bollywood venture. The young actor is soon going to be seen in a pivotal role in Remo D’souza’s ‘Nawabzaade’. Apart from his big B-town ticket, there is one more feather that Deepak is adding to his hat! He is also marking his debut as a ‘rapper’ in the film. 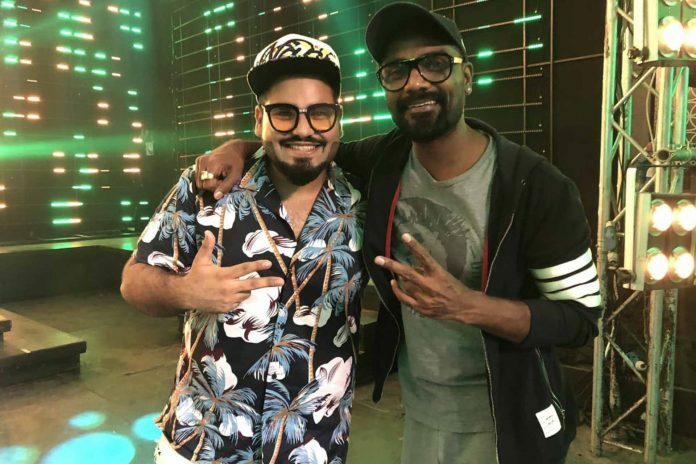 He will be seen rapping for the song ‘Aunty Dekh’ composed by music director Gurinder Seagal. ‘Nawabzaade’ directed by Jayesh Pradhan is produced by Remo D’souza and is all set to hit the silver screens on July 27, 2018. Previous articleCheck Out What Happened When Akshay Kumar Attended A Nonsensical Meeting For Gold!